The Beaumontia flower, with its sweet, white elegance, inspired the name of our spa at Harbor View Inn. You will see this lush flowering vine embracing our property. Legend has it that the beautiful cup-shaped blossom was filled with nectar and sipped for delight. 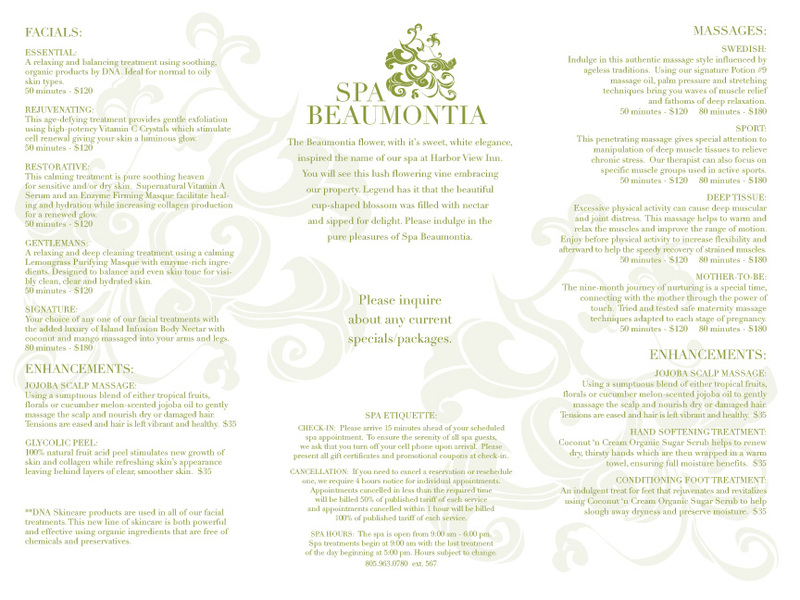 Please indulge in the pure pleasures of Spa Beaumontia. Brighten, polish and even out your skin tone with DNA Skin Institute’s Mediclear Vitamin C Crystals which provide anti-oxidants and anti-inflammatory relief to tired, dull skin. The perfect remedy for the weary traveler. This invigorating facial will hydrate your skin giving you a wonderful, dewy glow while essential oils allow you to relax, unwind and decompress. Available as a 50 or 80-minute treatment. 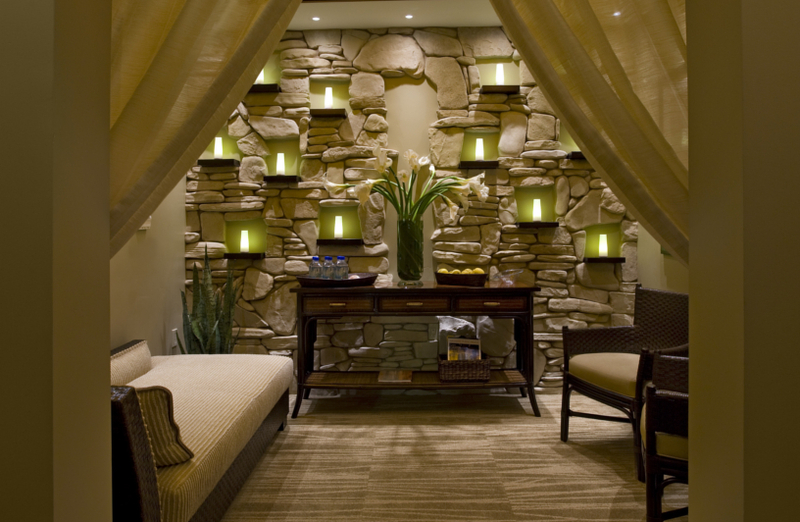 Enjoy any 50-minute treatment for just $99.00* OR any 80-minute treatment for just $129.00.